A basic understanding of React and Node.js is needed to follow this tutorial. 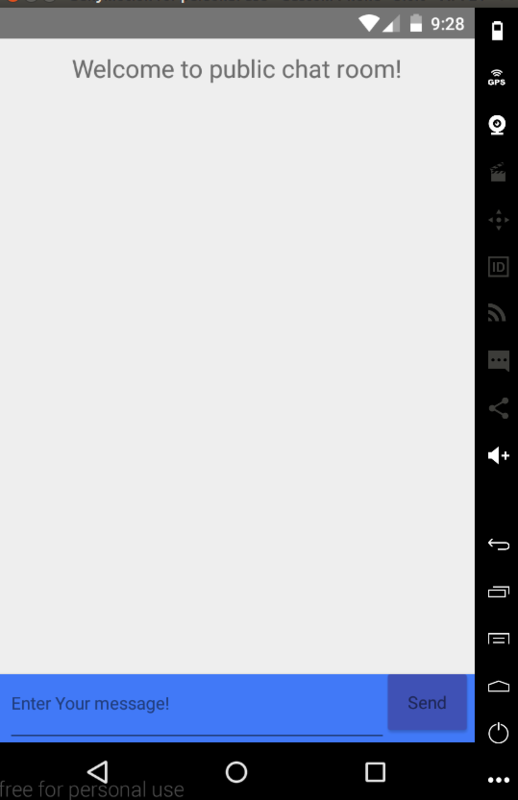 Please note, that before running the run-android command, you should have an emulator running, or an android device connected via adb. 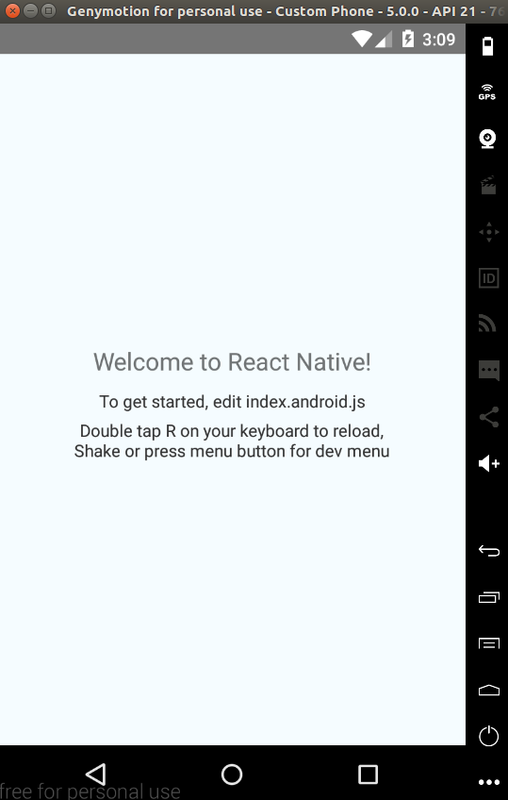 At this point, React Native is ready and set up. We need to setup Pusher, as well as grab our app credentials. native-base: An essential cross-platform UI components for React Native. This helps us to reduce time writing and styling UI components ourselves. pusher: This is the official Pusher library for Node.js. We will be using Node.js for our API, so this library will come in handy. 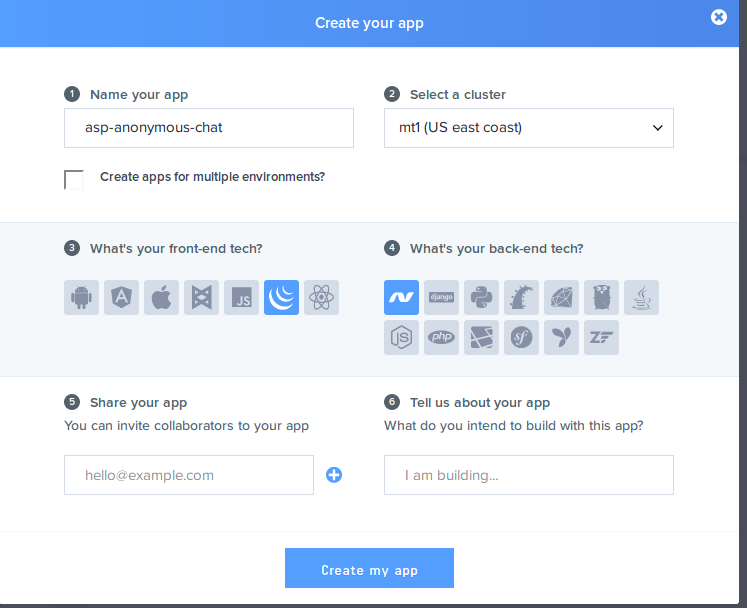 express: This is a Node.js web framework which we'll use to create our API. body-parser: This library is used by Express to parse body requests. The code block above is our Express server setup. At the beginning of the file, we had required Express, Body-parser and Pusher libraries for Node.js respectively. We had also initialized a new Pusher object, passing in our appId, key, secret to it, and we set the output of the object to a constant called pusher. Next, we set the CORS header to our request, using a middleware function. Finally, we create a post handler for the \ route, and we then make a Pusher trigger to a channel called pubchat with an event called message_sent. Let's take note of both the channel name and the event name used on this server. The channel name will be subscribed to, while we will listen for the event in our React Native app. This is all we need at the server side for our API call to work. Welcome to the public chat room! Above, we have imported the Native Base component to help us with our UI styling instead of the default React Native components. Next, we imported Pusher for React Native, then we declare our React Native class. We proceed by creating a constructor, and in our constructor, two states are declared namely: messages_array and text, which respectively represent our array of messages as well as the current text that is being typed. Next, we instantiate Pusher, passing in our APP_KEY. 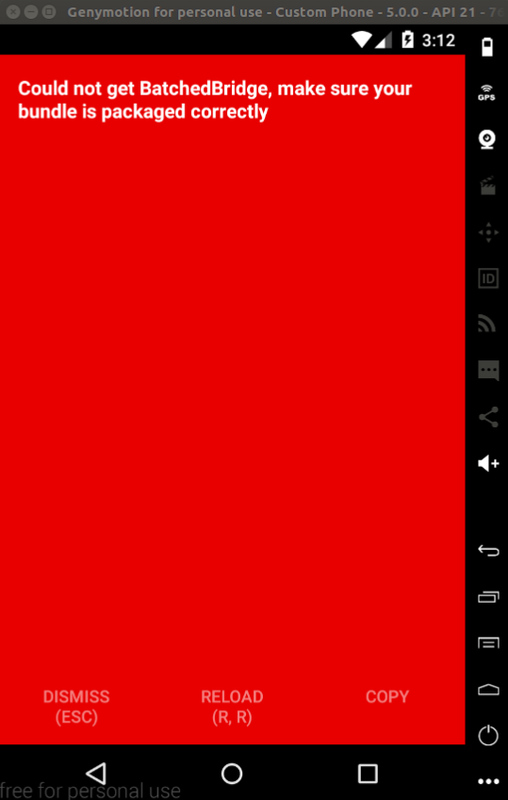 Then we subscribe to the channel which we are emitting to from the server called pubchat and also we listen to the message_sent event which we also trigger from our server. While listening to the message_sent event, we push the data that arrives at our messages_array state, and also set our text state to empty. Next, we create a function which sends our messages to the server, so it can be sent to Pusher. In this function, we first check if the state is empty, to avoid sending empty messages to the server. Next, we use the fetch API provided by React Native to send an AJAX request to our server which we created earlier. Note: If you use IP address such as 127.0.0.1 or localhost, the request is most likely going to fail. This is because, in React Native, localhost or 127.0.0.1 refers to the internal application. Please use the network IP for your system instead. Next, we define a loop function, which loops through all our messages and pushes them into an array which is being returned. This function would be used to display all messages on the UI. The next function is our render function, which is a native React Native function. First, we declare a variable called myloop and set it to our loop function. In our return statement, the myloop variable was rendered, so it can display its content. Also, take a look at the footer tag we have there. In the footer tag, we have a text input and a button. The text input text is used to set the text state anytime the text changes using the onChangeText event of the button. Notice that our button also calls the send_message function anytime it is pressed by binding it to its onPress function. Finally, we defined some style sheets. At this point, once our server is up and running, we should go to the application, type in a message, then send.